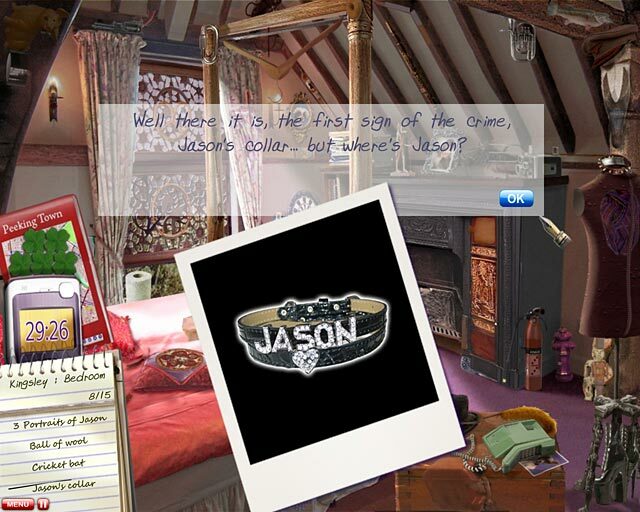 In Miss Teri Tale, someone has kidnapped poor little Jason, a prize winning show dog, and it`s up to you to find the culprit in this great Hidden Object game. Jason`s owner is devastated, the police are perplexed and it seems everyone has ample reason to have kidnapped the dog. 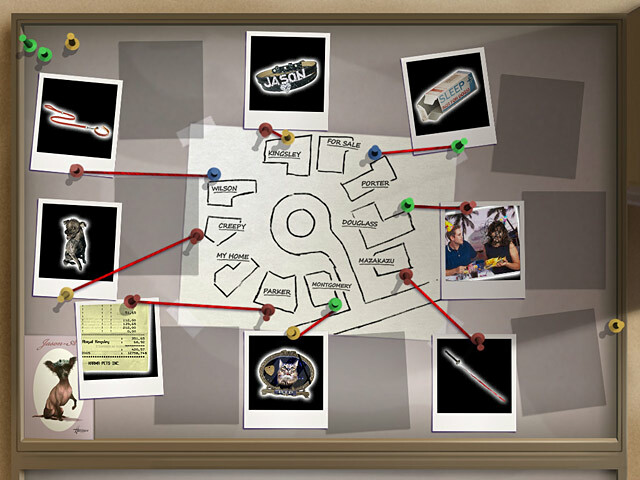 Can you, Miss Terri Tale, a famous mystery writer, get to the bottom of this tragedy before a mysterious blackmailer pins the crime on an innocent person? 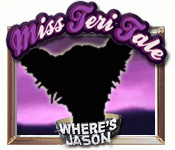 Miss Teri Tale is free to download and play. After you download Miss Teri Tale you have 1 trial hour to decide whether you like it or not. You can buy Miss Teri Tale online right away, instantly and securely. 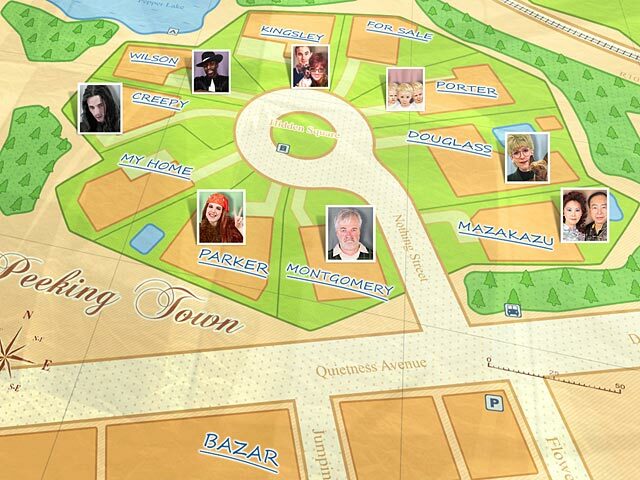 Play Miss Teri Tale and visit your neighbors` houses to discover their tantalizing hidden secrets.